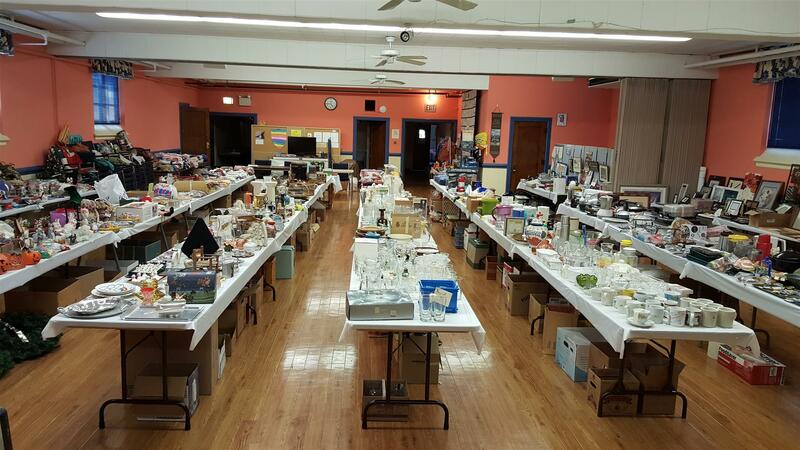 Check out our fleas: Housewares, Kitchen Supplies/Cookware, Glassware Electronics Toys, Stuffed Animals, Sporting Goods, Holiday Decorations, Women’s Clothing and Boutique Items (Shoes, Purses, Jewelry), Quality Used Furniture, Plants, Flowers, Potting Soil, Planters, Garden Items, Books, CDs, DVDs…. Food Items for Sale: Barbeque, Hot Dogs, Baked Goods, Homemade Soups, and much, much more! Move from one room to the next and explore it all. You’re sure to go home with an item you love at an unbelievable price. Don’t miss it!